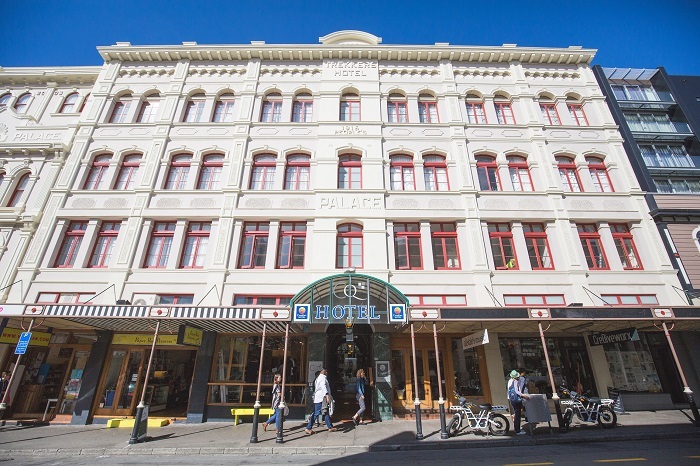 Singapore-based private hotel owner and operator Naumi Hotels has expanded in New Zealand with the purchase of two hotels in Wellington’s city centre. The completion of the acquisition of Comfort Hotel Wellington and Quality Hotel Wellington on Nov 12 has added 177 rooms to Naumi’s portfolio. Comfort Hotel Wellington and Quality Hotel Wellington will continue operations under the names of C Hotel and Q Hotel respectively. Renovations for the 115-room C Hotel will start in 2Q2019, with completion expected in 4Q2019. It will be rebranded as Naumi Heritage Wellington. Q Hotel will finish renovations by 4Q2019, and be rebranded as Naumi Suites Wellington with 62 suites. 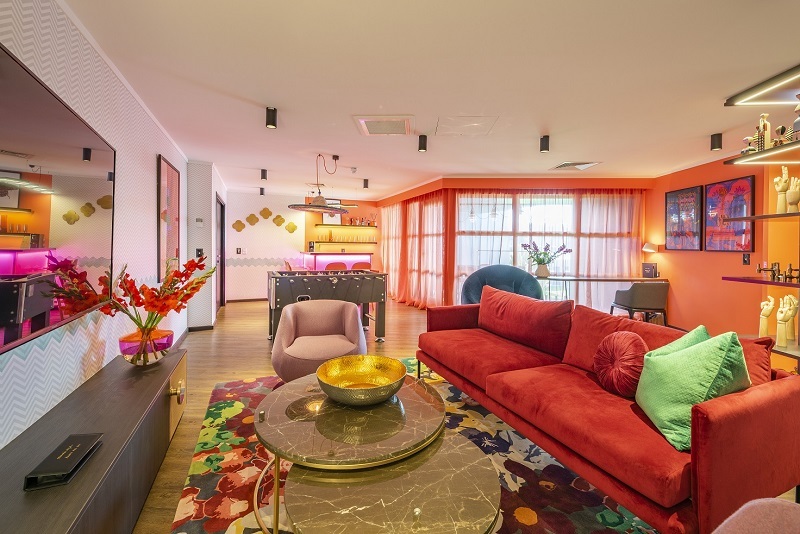 “On completion of its rebranding, Naumi Wellington will certainly become the ‘go to’ accommodation provider for millennials, the entertainment and movie industry and young corporates,” says Dean Humphries, national director of hotels for Colliers International, who brokered the transactions. Both hotels are located on Cuba Street, and 15 minutes away from the Wellington International Airport. Design firm Material Creative has been appointed as the creative lead for the two hotels. 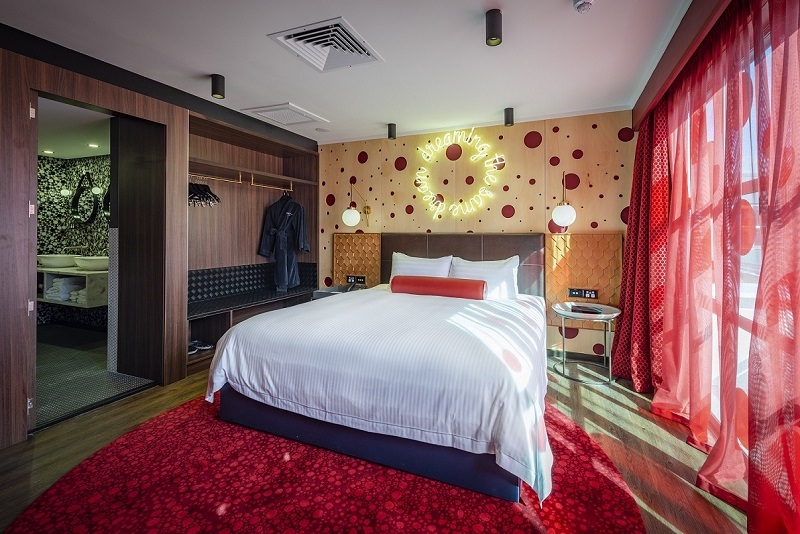 Material Creative also designed Naumi’s first hotel in New Zealand, Naumi Hotel Auckland Airport. The latter won the Interior Awards and Red Awards 2018, and was also named one of the best airport hotels in the world by Forbes magazine.